1. 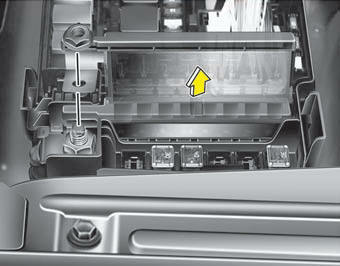 Remove the fuse panel in the engine compartment. 1. 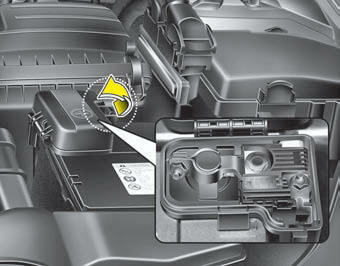 Open the cover in the engine competent. 2. 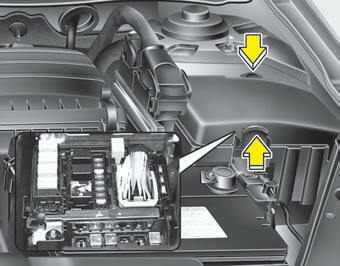 Replace the fuse with a new one of the same rating. 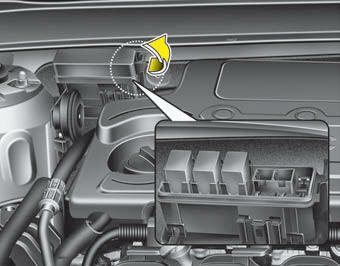 If the multi or starting fuse is blown, consult an authorized Kia dealer.